Mr. Media is recorded live before a studio audience of aging tough guys who still won’t admit they ever sang along with David Soul in the shower … in the NEW new media capital of the world, St. Petersburg, Florida! Order your copy today by clicking on the DVD cover above! Paul Michael Glaser’s life as a public figure is entering its third act by my count. 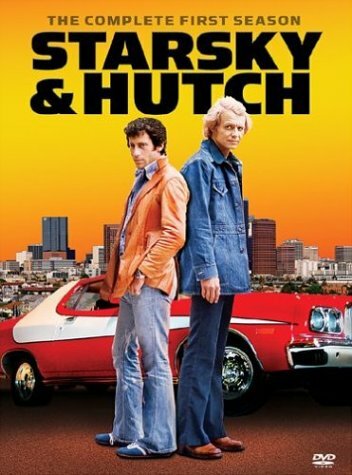 First, of course, there was his big break as Perchik in the 1971 film adaptation of Fiddler on the Roof, followed by his years as the star of ABC’s long-running action series, “Starsky & Hutch,” in which he played Detective Dave Starsky opposite David Soul’s Detectie Ken “Hutch” Hutchinson. The show was hugely popular in the 1970s when it aired new episodes and reruns propelled it for many years to come. Glaser’s second act was unplanned: His wife Elisabeth Glaser was tragically struck down by AIDS in 1994. Before dying, she bravely made her illness a campaign for greater public understandng and empathy for AIDS victims, putting a broader face on something many people preferred to see only as something that afflicted the gay community. Order your copy today by clicking on the book cover above! Less well remembered in the years since is that his daughter with Elizabeth died very young of complications from AIDS. Their son contracted HIV in the womb but survived. Glaser has kept his wife and daughter’s spirit alive through his work with the Elizabeth Glaser Pediatric AIDS Foundation. Now he’s ready for a completely different turn on the celebrity stage, this time as the author of a children’s novel called Chrystallia and The Source of Light. 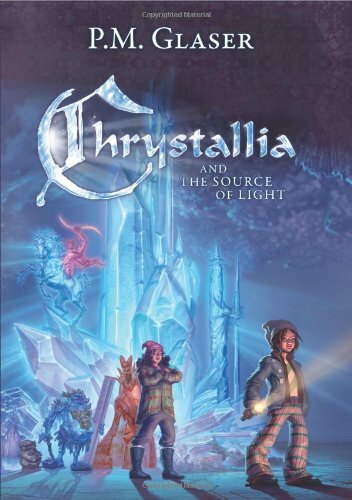 Some elements of the fantasy story in Chrystallia may ring true for people who have followed the Glaser story over the years, particularly its story of a mother of two adolescents wasting away before their very eyes.